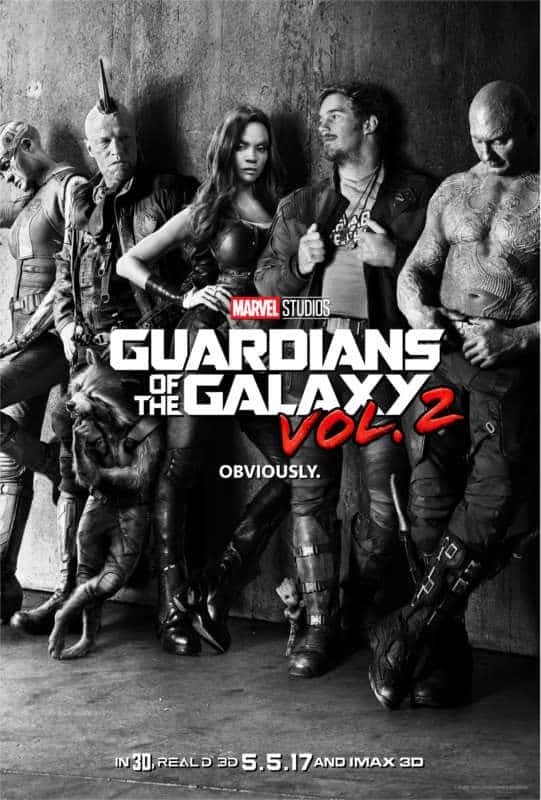 WATCH: Guardians of the Galaxy Vol. 2 Teaser Trailer | Nerd Much? The Guardians of the Galaxy Vol. 2 teaser trailer surprised us this morning and what a pleasant surprise it was. In case you forgot why you fell in love with them, let this trailer remind you. From what we can tell, all our favorite characters are back in full force. The Guardians of the Galaxy Vol. 2 teaser trailer features the deadpan humor of Drax, while Rocket Raccoon and Baby Groot continue their iconic team-up. More surprising is that it seems like Yondu and Nebula from the first film will be joining the team in some form. Now before you tell us to take our crazy pills, take a look at the poster that was released shortly before the trailer this morning. Our Guardians of the Galaxy are looking pretty cool these days. Sadly, we still don’t get an idea of what Mantis, Peter Quill’s dad (Kurt Russell), will look like. The same goes for Sylvester Stallone’s unannounced role. In case you missed the cute little addition to the poster, James Gunn also tweeted something to point you in the right direction. 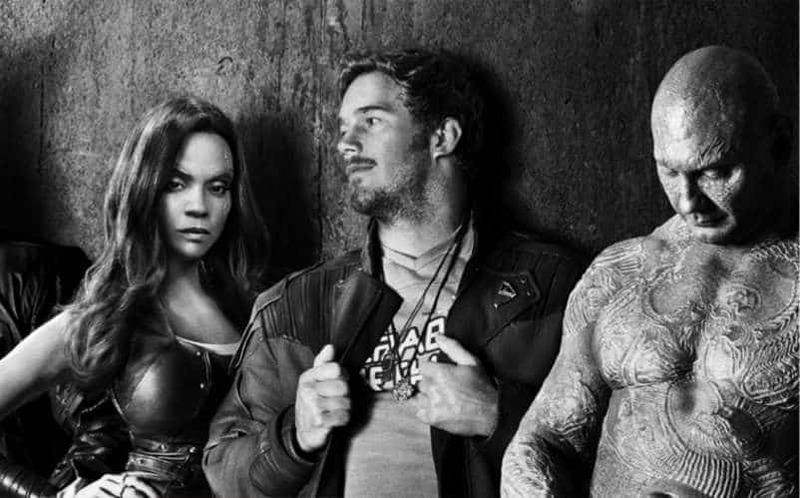 If the Guardians of the Galaxy Vol. 2 teaser trailer wasn’t enough to hold you off until next summer, don’t worry. According to Gunn, the wait for the full-length trailer is “not too long.” Then it’s just another long, agonizing wait until the movie’s release on May 5, 2017.